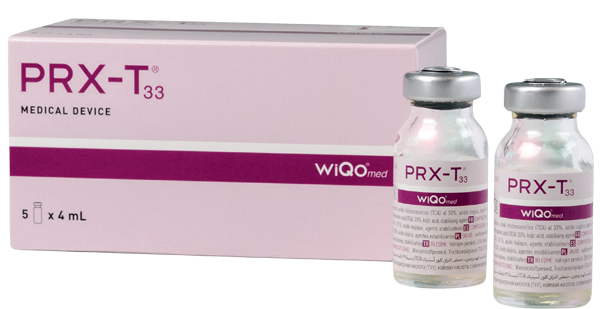 PRXT-T33 is a gel that, applied with a specific technique, provides immediate aesthetic improvement and deep hydration. 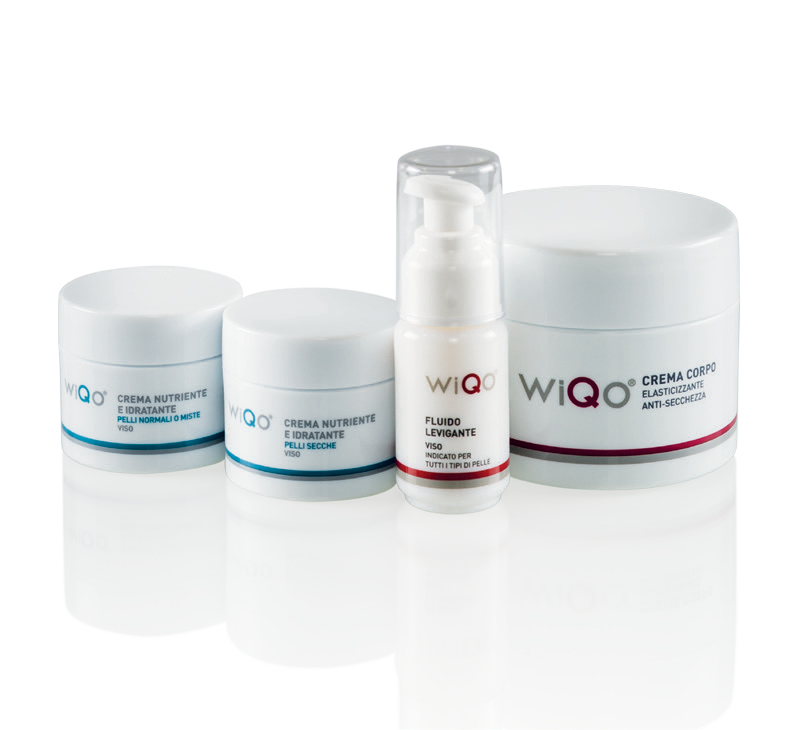 The treatment is repeated once a week for the necessary number of sessions, thus stimulating the formation of new collagen. CE medical device extensively researched over the years and covered by an international patent. 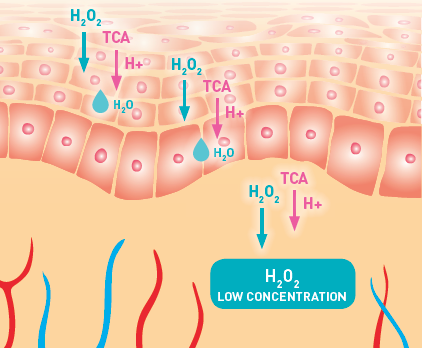 This product is unique because it combines the effects of H2O2 and high concentration of TCA for an effective dermal stimulation. Thank you for your interest in Nichola Maasdorp No4 Clinic. Please subscribe to our mailing list to get access to the Price List. Please accept a copy of our price list. Our prices are subject to a consultation and dependent on a diagnosis of your ageing concern, your lifestyle and how your concern impacts on you as a unique individual. Consultations are £50 and take about 45 minutes. Join our mailing list to get access to our Price List.